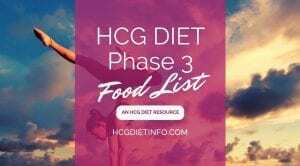 Phase 3 is a great time to start adding healthy foods that will not only maintain your weight loss, but also offer incredibly health benefits. One of the best parts is that you’ll be able to get your fix of healthy omega meats like smoked salmon and turkey bacon. In addition, if you are vegetarian, not to worry. You can still follow the rules of the diet, without having to consume any meat at all. Remember to monitor your portions and do take note of your intake of nuts, as they are quite calorie-dense. A handful of nuts as snacks or pairing with your dishes will work well. Of course, the first thing you should prioritize is your fat intake. You can use the oils for frying or drizzle on your dishes. These can add a particular flair when using olive oil for salads. One common myth about weight stabilization during Phase 3, is that you aren’t supposed to eat too many vegetables in an effort to restrict the amount of carbohydrates. The opposite is true. 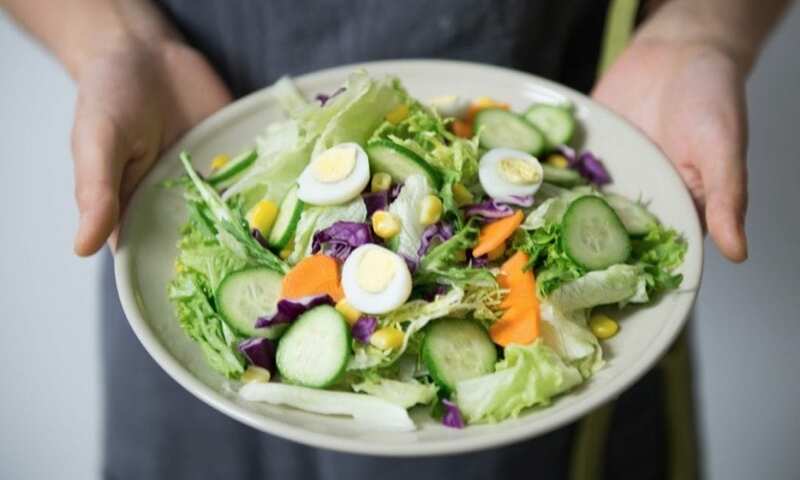 It is best to consume a good amount of vegetables with each meal, as there are countless benefits that come with these foods, and the type of carbs in vegetables are nutrient dense and easy to digest compared to those found in unhealthy processed foods. The right vegetable options will help with your overall health, especially when focusing on dark, leafy greens. 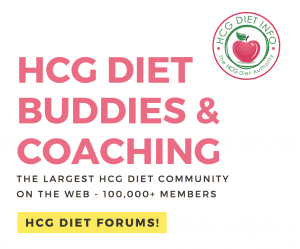 Dairy can be a little tricky for some post Hcg-dieters. In fact, it’s usually recommended that dairy is introduced very slowly and only one item at time. The trick to dairy, is knowing which kinds are acceptable and limiting them to VERY small portions. Also, remember not to go for low-fat dairy (this is heavily processed and often includes a large amount of unhealthy ingredients and preservatives) or the usual milk you get. 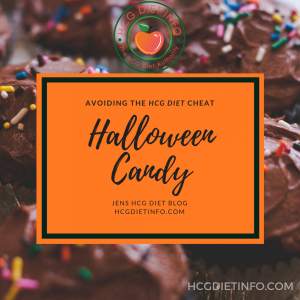 Instead, choose options from the following list, which are low in carbs and sugar. As an alternative to traditional dairy milk, try unsweetened almond milk, or nut protein milks instead. While it can take some time to get used to them, these milks are incredibly healthy and offer far more calcium and other nutrients. Coconut milk does contain more sugar, so it’s probably wise to wait until Phase 4 for that option. Remember that while these are great dairy foods for Phase 3, do not use too much of it within the same day, as they are still high in calories. Also, while you are permitted to continue to use the allotted allowance of regular milk, remember to watch portions and keep an eye on those nutrition labels. Calories and ingredients can vary by brand, and there are sometimes more hidden sugars than expected. These fruits can be made into a powerfully healthy smoothie, but they are also great added to salads, or as a snack on their now. A handful of raspberries are a delicious and low-calorie snack in particular. Sleep is one of the crucial factors to help you maintain a stable metabolism. One reason why: healthy sleep patterns control your blood sugar levels, which in turn, regulate your appetite and results in less craving. Additionally, it provides more energy for exercise and concentration during the day ahead. Follow these effective methods to improve sleep and have around seven to nine hours per night. Commit yourself to exercise. Even 20 minutes of exercise in the morning, has been shown to have huge health benefits and raise your metabolism for hours throughout the day. Start off slow if you aren’t used to working out and start with a balance of cardio and weight training three to five times a week to maintain muscle. Not into the gym scene? Consider a new hobby that will keep you active. This can be as simple as walking, hiking, yoga, or joining a new community sports team. Find something you truly enjoy and look forward to- this is key. And lastly, make sure to stick to your diet plan and stay consistent. To do so, I recommend that you plan and prep meals the week before to avoid grazing or to eat anything outside of what you should be consuming. 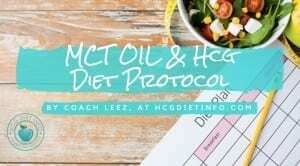 Remember that Phase 3 should be an extension of the more restrictive Phase 2 part of the Hcg Diet. However it’s also a time to explore building healthy food habits and building new relationships with food. The key is to have a plan in place and stick to it. Personally, I have come to adapt the Whole 30 cooking tips; in fact, the Whole 30 cookbook seems to be open in my kitchen at all times! 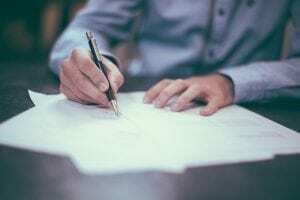 Another option I found helpful was adapting a few keto methods. As a new mom, I am always on the go and found that following a few keto fast food guides, where incredibly helpful on Phase 3 and beyond. 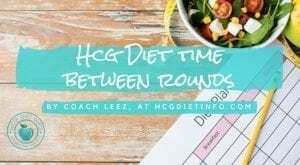 Did this article on Hcg Diet Phase 3 foods help you out? If you want to share your thoughts and P3 experiences, then do post your comments below. I would love to hear what you have to think! 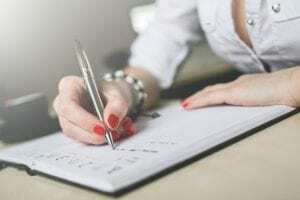 Your blog and all the information was extremely helpful! 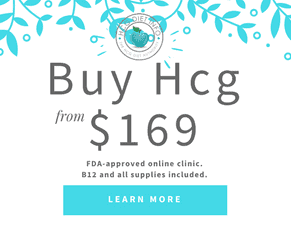 The whole HCG diet idea has been very confusing and I appreciate your efforts putting it all down. I had an myth idea that if I cheated with sugar or an avocado it would stick to you as a big fat blob and be dangerous for you. I’ll be following to see how round 3 goes with the other brand. Hello Sherri, thank you so much for reaching out, and for your kind words. I’m so glad this could help you. I know it’s quite eye-opening to realize that these healthy fats can actually help you stay thin and healthy overall. I remember when I first started learning about this- it took a while until I was able to accept that these foods were what my body needed. Until then, I was always going back and forth with, “are you sure?” lol In the end though, adding more of these foods to my diet kept me at a size 6, and extremely healthy. 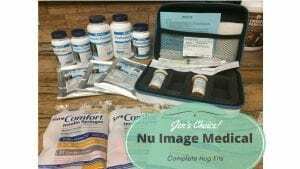 I also noticed when I added foods with preservatives etc, my migraines came back and other issues too. Clean eating and focus on getting those healthy omegas in, are really key to staying fit and well. Thank you for sharing this information about 3 of the superfoods to help others with their diet. 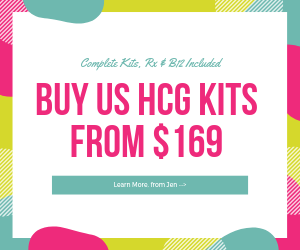 HCG Diet would be needing a lot of effort however, this will be a good help to lose help.